Covering near-every sermon and service, this Methodist Worship Book is a dependable resource for your Church. The latest in a succession of Methodist service books which can be traced back to John Wesley's The Sunday Service (1784). Bound in maroon leathercloth with matching head and tail bands and register ribbon. 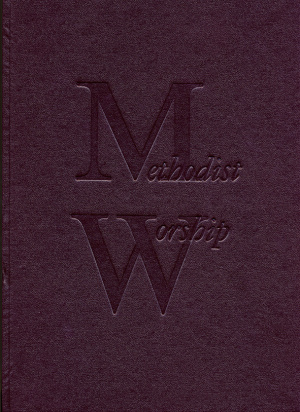 The Methodist Worship Book was published by Methodist Publishing House in February 1999 and is our 1233rd best seller. The ISBN for The Methodist Worship Book is 9781858521169. 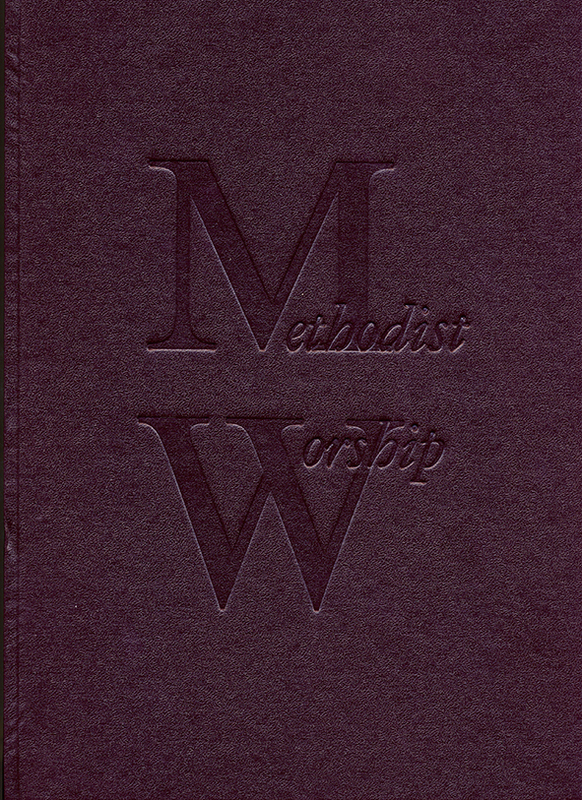 Be the first to review The Methodist Worship Book! Got a question? No problem! Just click here to ask us about The Methodist Worship Book. A:Thanks for your interest in the Methodist Worship Book. The Covenant Service and Prayer are included in this book. Yours, .